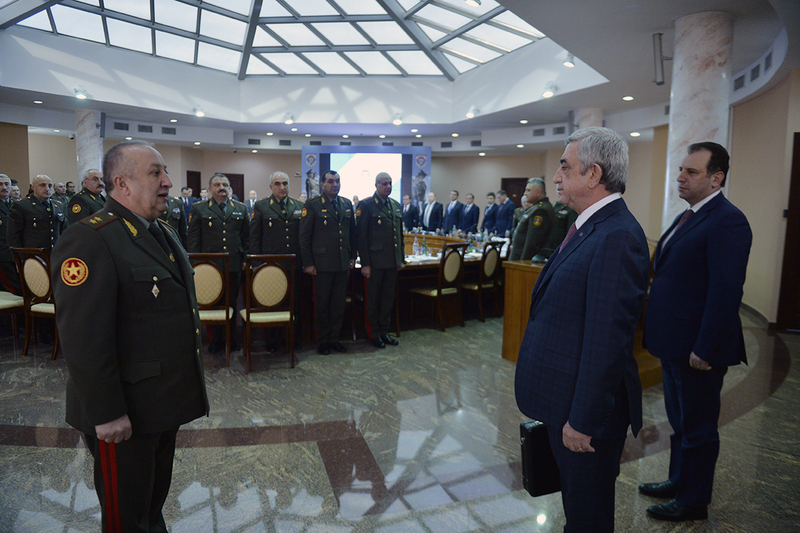 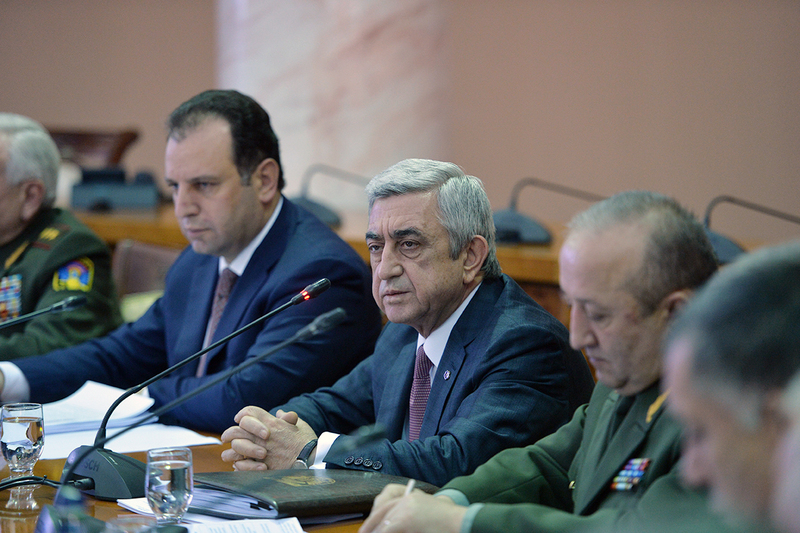 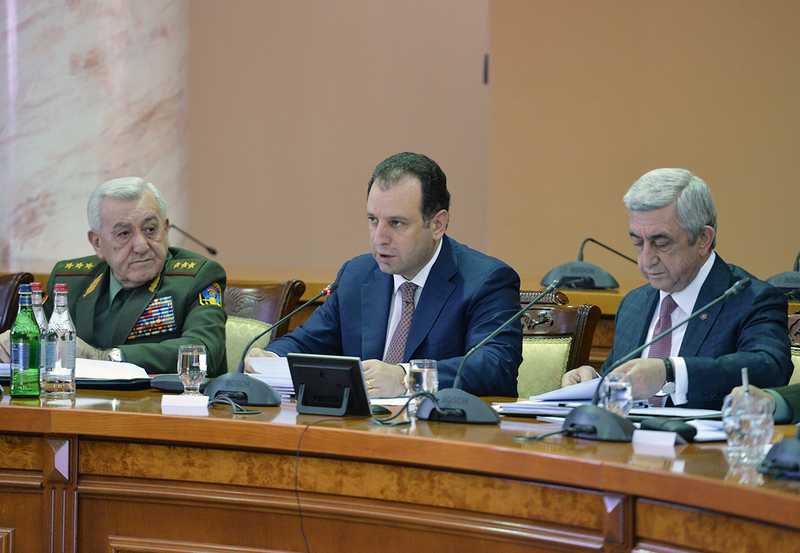 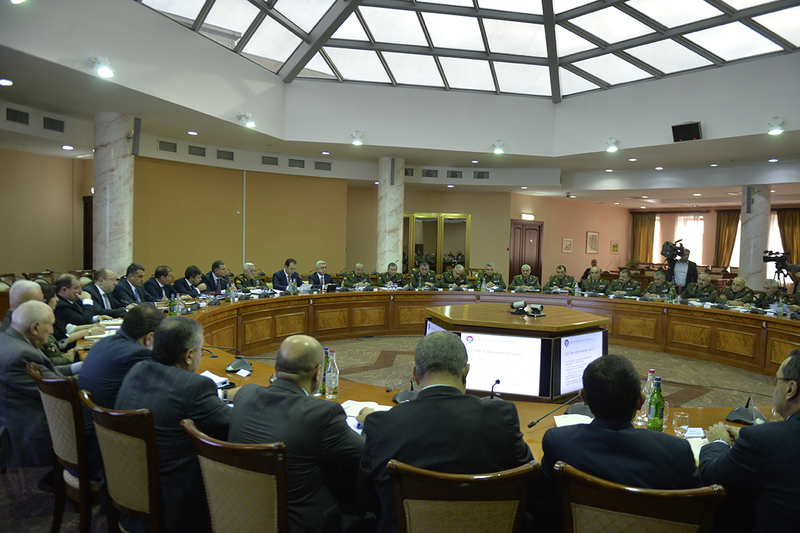 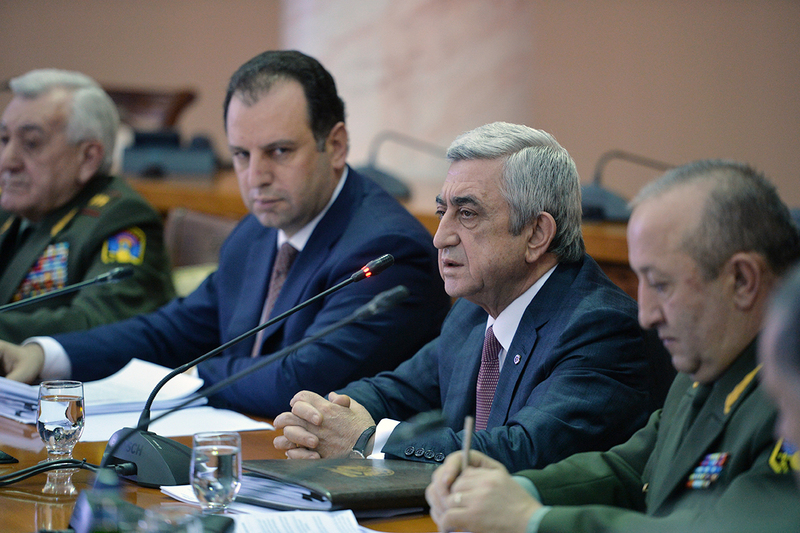 Chaired by President of the Republic of Armenia, Commander-in-Chief of the Armed Forces Serzh Sargsyan, a discussion on the draft seven-year program of modernization of the Armed Forces was held today at the administrative compound of the Ministry of Defense. 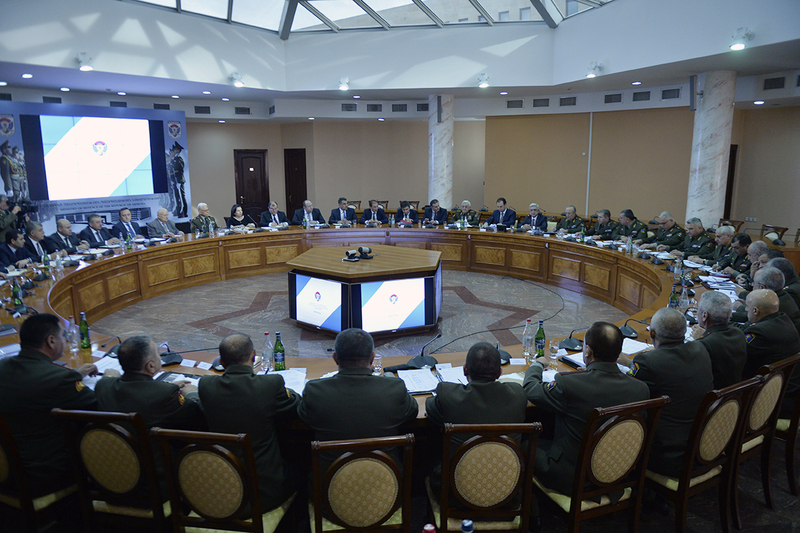 The meeting reviewed the main directions and the key principles set out in the draft program, which has been developed in compliance with the presidential instruction of October 24, 2017. 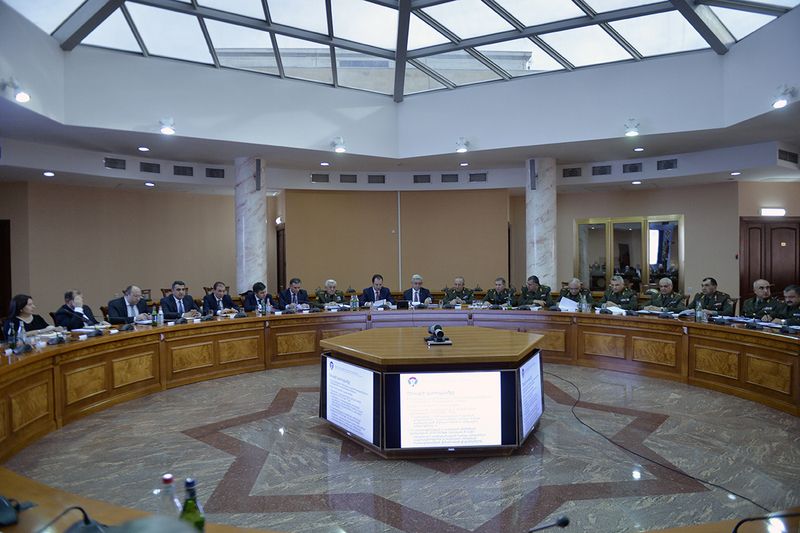 The speakers emphasized that taking into account the existing challenges; the 2018-2024 Program features the forecast of development scenarios, eventual responses and the necessary conditions for efficient management of existing resources. 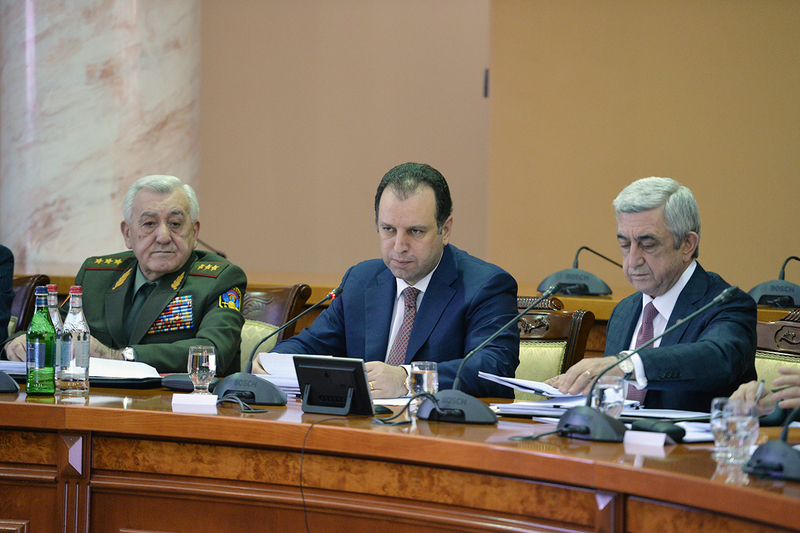 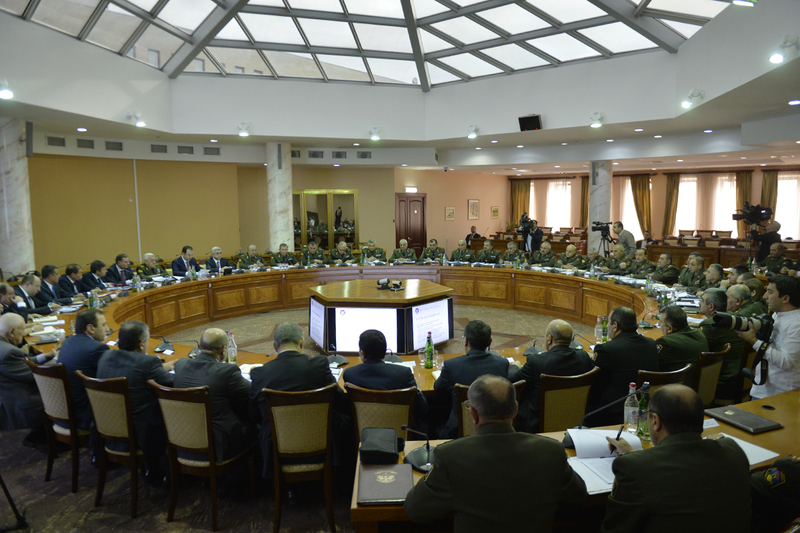 The President was informed that the discussion of the seven-year draft program, launched at the Monte Melkonian Military School this January 4, were continued involving the representatives of legislative and executive authorities, public sector representatives and experts. 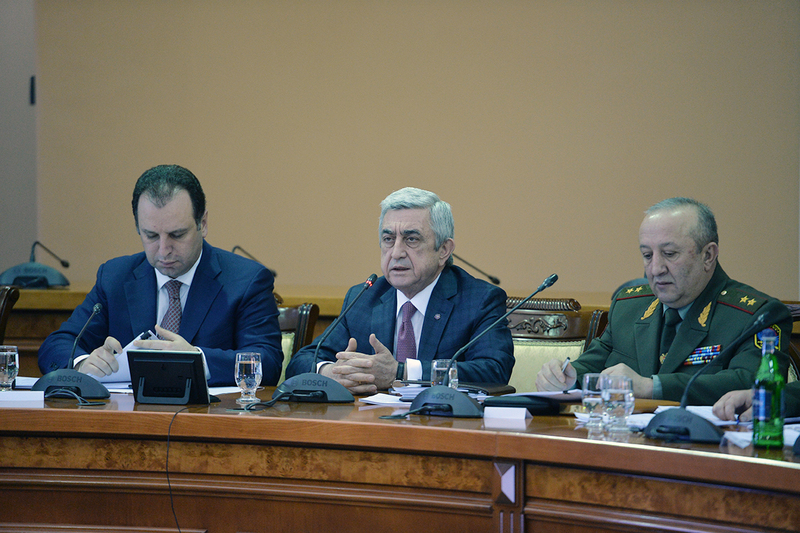 Serzh Sargsyan stressed the need for holding substantive discussions on the draft program, which is the key to army management effectiveness, enhanced fighting capacity and the efficiency of the armed forces, which in turn will result in modern armed forces, capable of keeping the State borders intact. 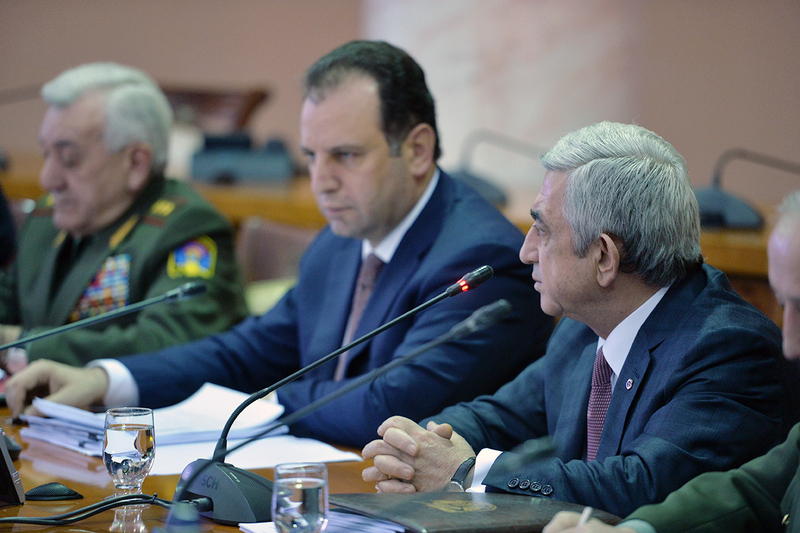 Serzh Sargsyan noted that ever since their inception, Armenia’s Armed Forces have been developing continuously, and the time has come for a long-term development program that should address both the strengthening and enhancement of the armed forces and the modernization of its armament.